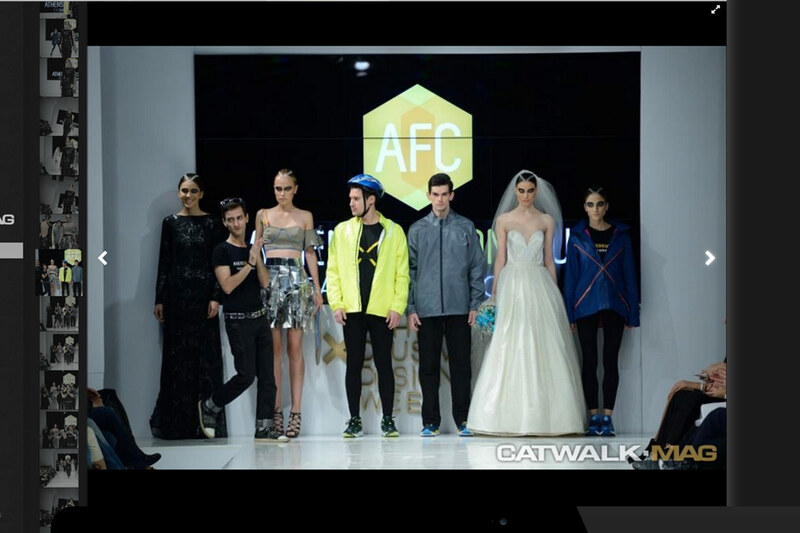 Catwalk Mag is a company that specializes in covering live fashion events in Greece and beyond. The Catwalk Mag website serves as an online fashion showcase of events covered by the company's photographers including every appearance on the catwalk, detail shots, backstage moments and an edited short video of each designer's presentation. What is it you are looking for today? Do you have an idea what you are looking to accomplish with us? Select on one or more of the services below to best describe your requirements. THE SMILING HIPPO IS A TRADEMARK OF THE SMILING HIPPO LLC. © 2005 - 2019 THE SMILING HIPPO LLC.